Ken Goldstein advises start-ups and established corporations in technology, entertainment, media, and e-commerce. He has served as chief executive officer and chairman of the board of SHOP.COM, executive vice president and managing director of Disney Online, and as vice president of entertainment at Broderbund Software. He speaks and teaches frequently on topics of leadership, executive management, and innovation. His first book, This Is Rage: A Novel of Silicon Valley and Other Madness, was published by The Story Plant in October 2013 and adapted by the author for stage production. 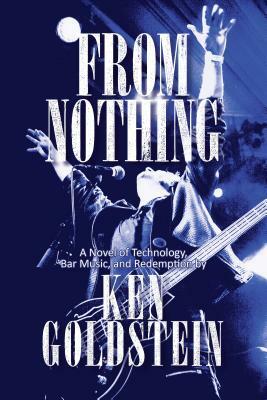 He is also the author of Endless Encores: Repeating Success through People, Products, and Profits.